The standard of success in life isn’t the things. It isn’t the money ~ it is absolutely the amount of joy you feel. 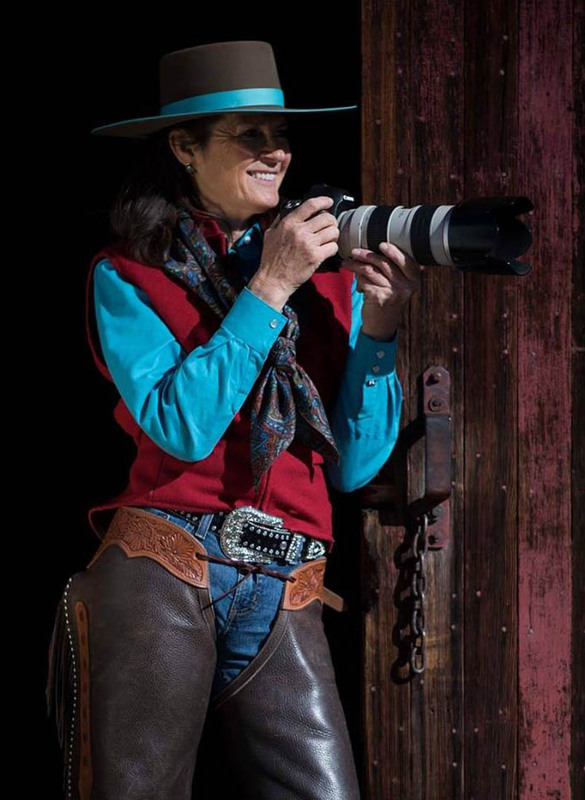 With her lens, Kim has been capturing the beauty and the reality of the west for almost twenty years. Mentored by John McQuarrie and Ian McMurchie, Kim has produced award winning images throughout her career. Her work has been on the cover of Western Horseman, as well as in American Cowboy, Canadian Cowboy, Western Horse Review, and Legion magazines. 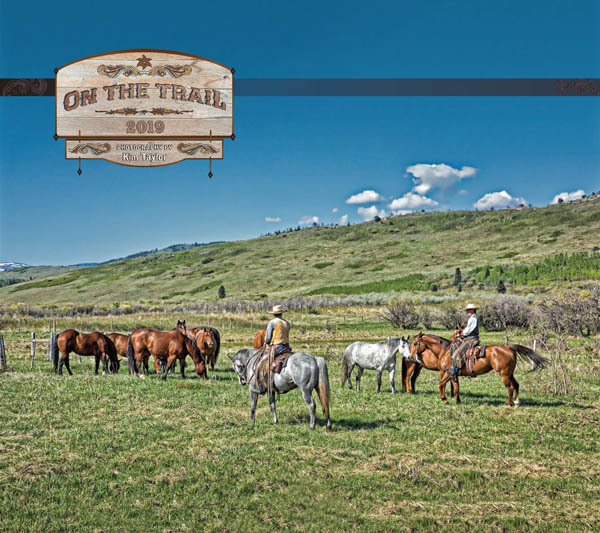 She is the co-photographer of two coffee table books: The Palliser Triangle and Western Stock Growers Centennial Cattle Drive. Kim has self-published a successful day planner for over fifteen years, and also publishes corporate calendars for 45 companies. 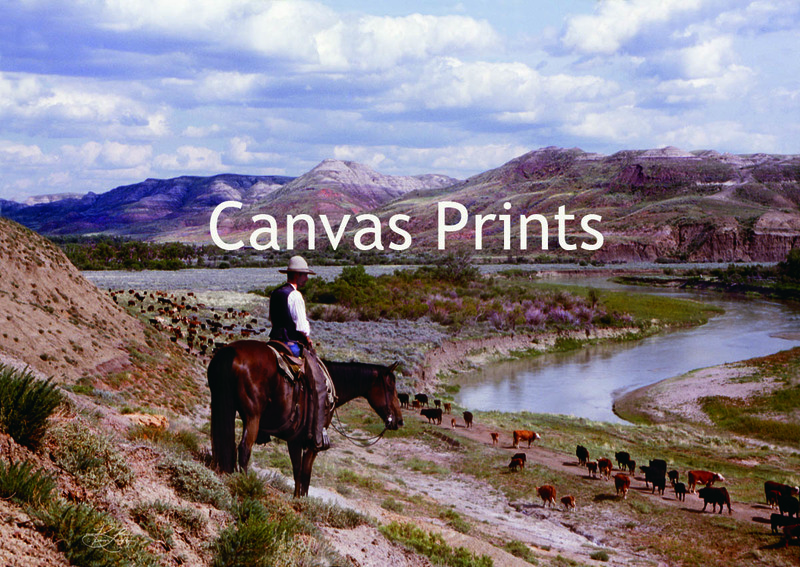 Her giclee fine prints are in private collections around the world, and her work is used on the set of the Heartland television series. One look at Kim’s work will tell you she understands her subject matter. She understands it because it’s always been part of her life. While Kim currently lives in the foothills of southern Alberta, she grew up on the prairies of southwestern Saskatchewan, and her love of the open prairie sky is evident in her work. Her work hinges around the solitary image of the cowboy. 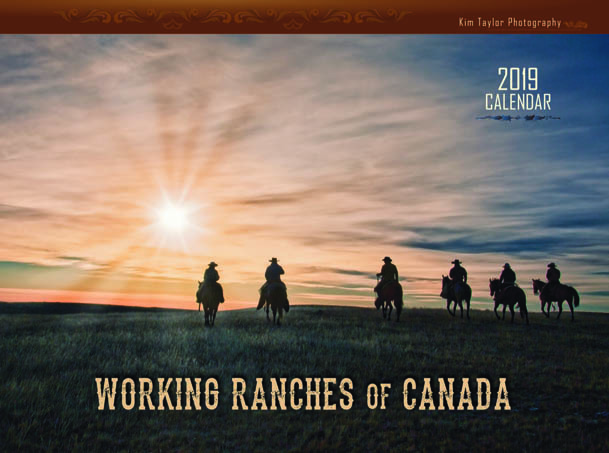 The Rockies are often a backdrop, and her photos are invariably taken on one of the many working ranches of Western Canada. But her images are more than mere landscapes. They do more than document our western heritage. They whisper – of the breeze in the grass, the sound of the trees, the smell of a horse, the cold, the wet, the dust, the heat, all the things that make you feel alive, if you are lucky enough to be there with her. And if you’re not so lucky, then Kim’s work will let you feel as though you were. The human is full of options, but the horse is the truth. Congratulations on 21 years, that is an accomplishment in the day! I always look forward to each new year, some of the people were young just starting in the industry, now mature probably married with family on the way. It is kind of a family album. I purchased a print from Kim and had it framed - it's totally awesome! She has a great eye and amazing talent! Kim has a keen eye for the Western way of life, and a passion for telling stories with her photographs. She makes images that excite and interest people, and her body of work is amazing! Lovely pics re your calendars this year Kim! Before the inside of the horse can be right, the inside of the person needs to be right.